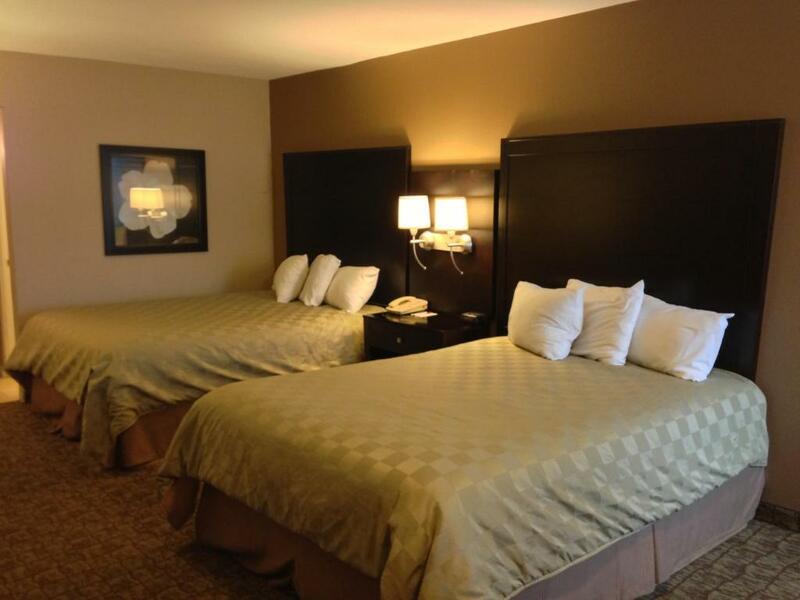 With free Wi-Fi and free breakfast an on-site restaurant and a central location minutes from Fresno State University shopping malls and downtown Ramada Inn University is an amenity-loaded easy-access choice for students families and business travelers. 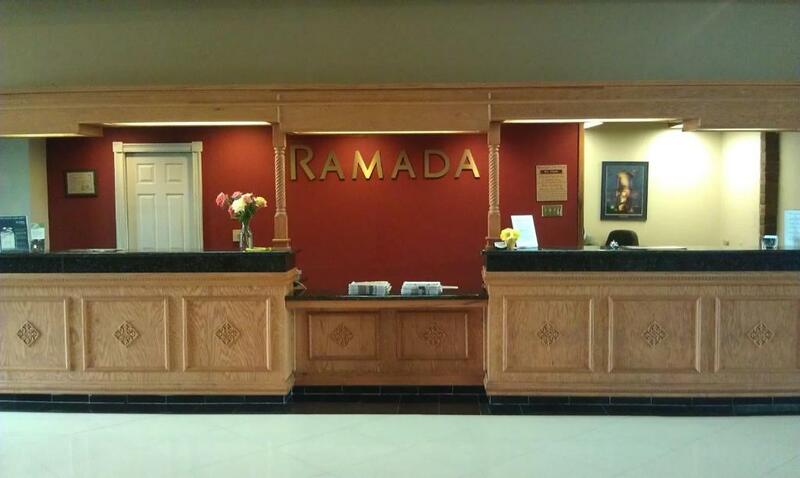 The two-floor Ramada Inn offers 166 rooms (non-smoking available) furnished in soothing colors and contemporary style. 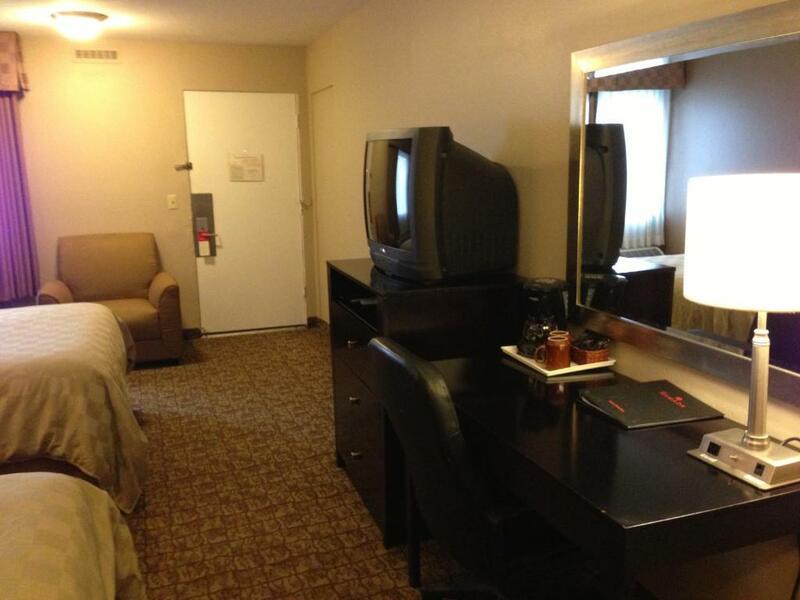 All feature free Wi-Fi and local calls cable TV with Showtime and other premium channels phone with voice mail and oversize work desk with lamp. On-site dining is available in the bar and grill offering casual American cuisine (4:30 p.m.-10 p.m.). 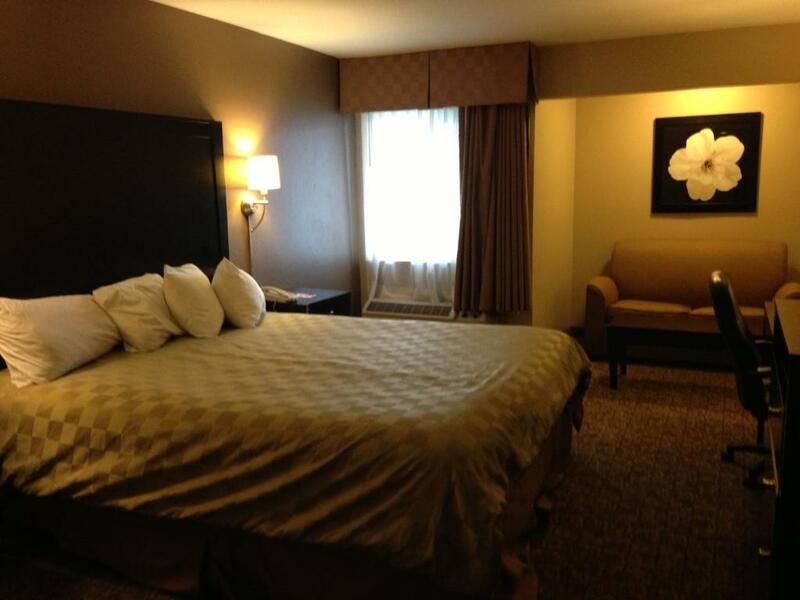 Guests can enjoy a complimentary continental breakfast in the lobby which also boasts a handy business center. 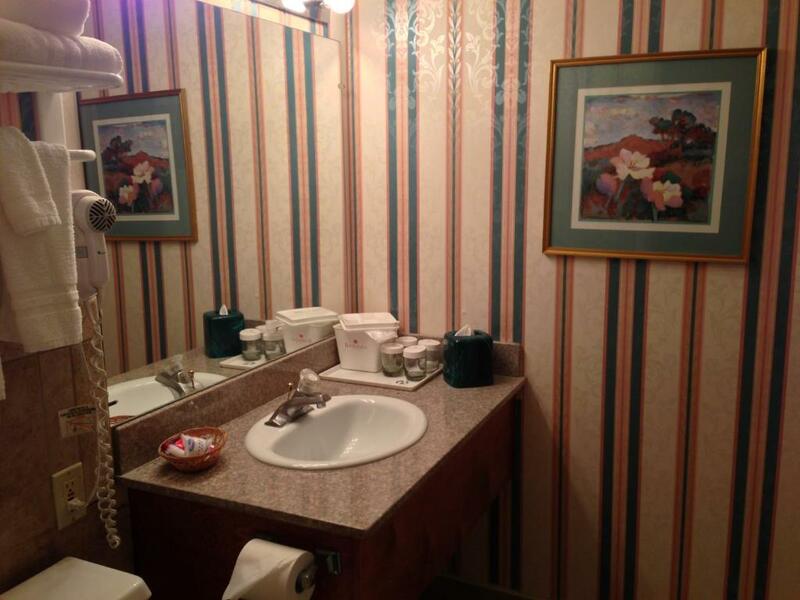 Other amenities include a fitness center outdoor pool guest laundry and parking with room for buses trucks and RVs. 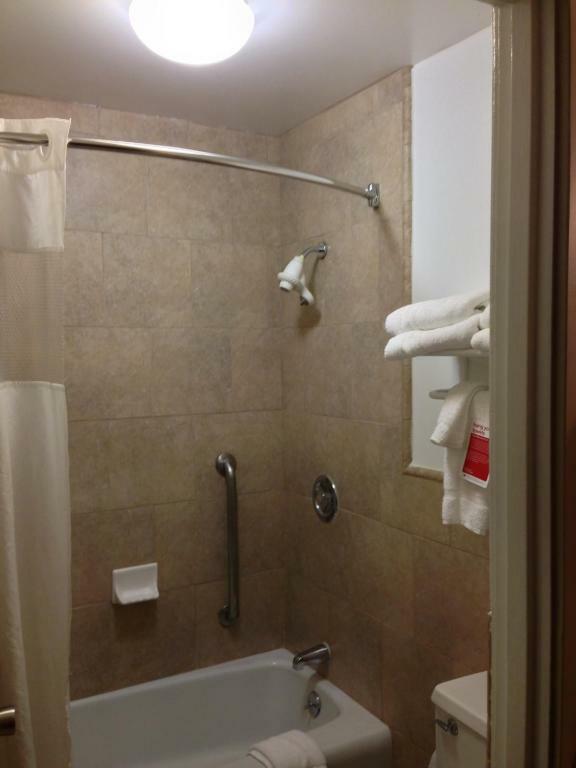 Just off Freeway 41 Ramada Inn is ideally situated for students and families visiting Fresno State University which is seven minutes away. Fresno Yosemite International Airport is nine miles away. 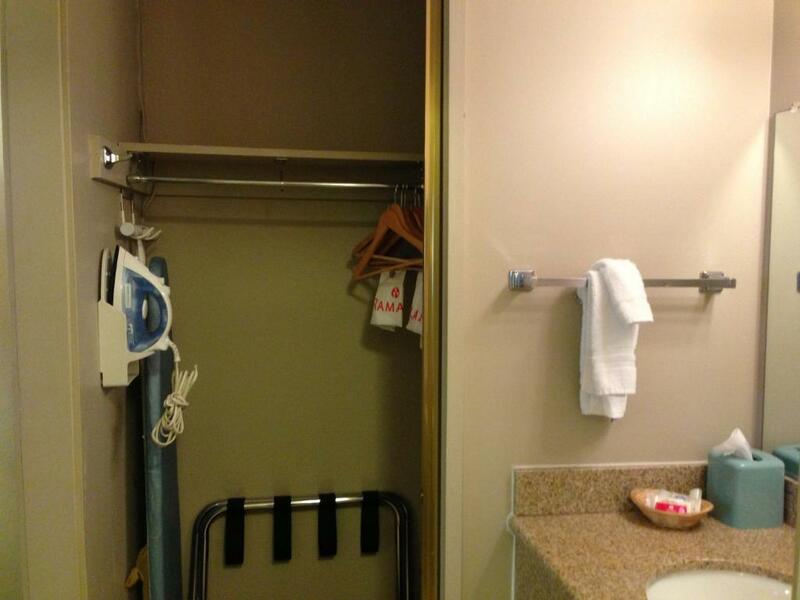 our guests say "the price is right" at Ramada Inn University which offers "beautiful" "clean" rooms and a "perfect location" close to Fresno State.